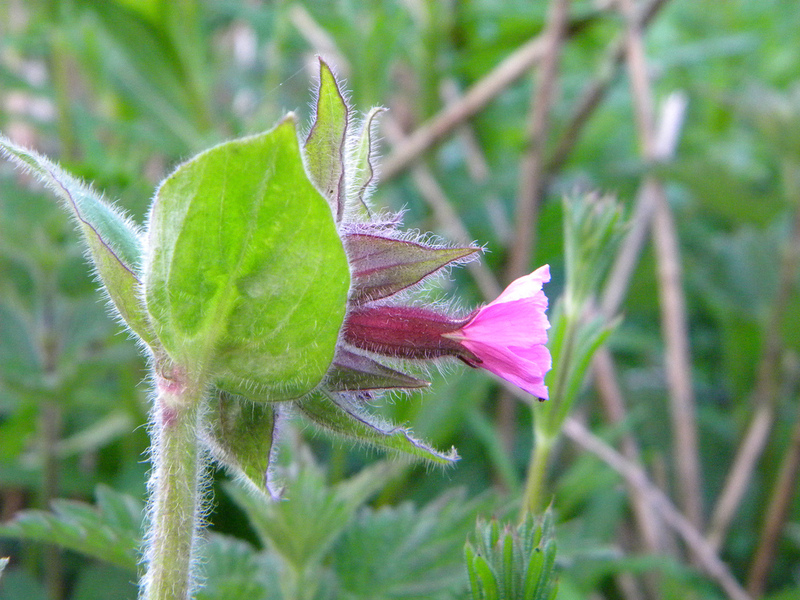 This little pinky-red meadow flower is often found in the wild growing in woodlands and in the verges of country roads. It’s easy to grow and makes a good addition to a rockery or semi-shaded patch in need of some colour. The clump-forming plant is hardy and will tolerate most soils, although it can struggle to cope with very acid ground. 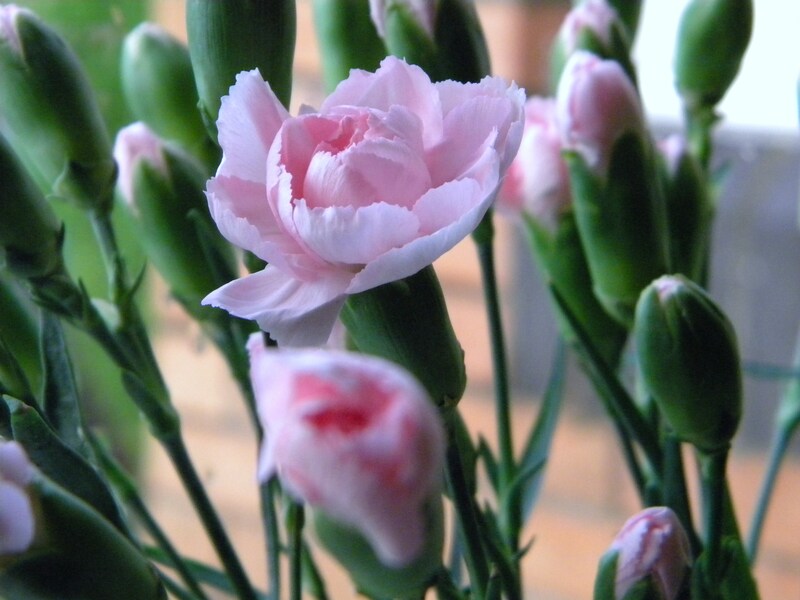 It has rich green leaves that appear in spring, and has a long flowering period right through until the start of autumn. It’s a low-maintenance plant that only needs dividing later in the year if it has become too large. 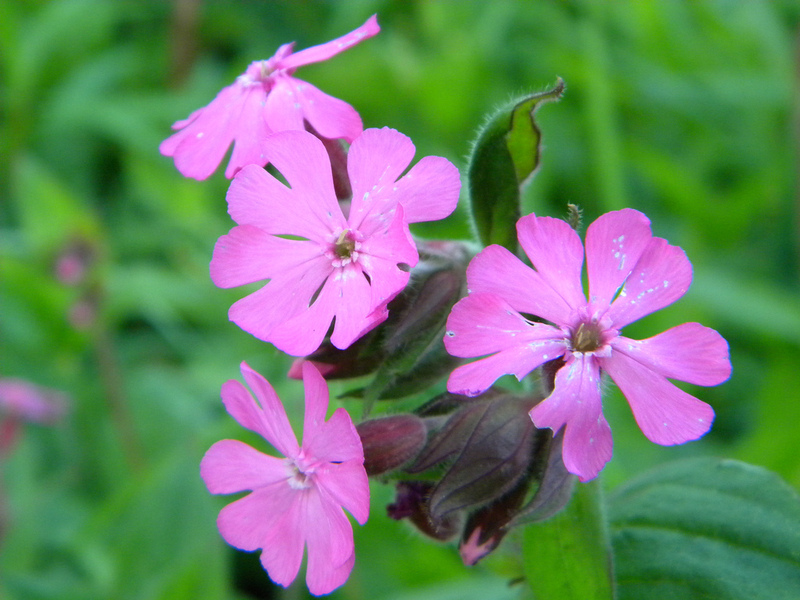 It’s also fairly pest-free, and doesn’t seem to attract much attention from slugs and snails. I bought myself some flowers at the weekend… to add a splash of colour in the house now that everything is dying away outside for the onset of winter..
It’s been an absolute age since I’ve made any cards, and thought it was high time I made some more…. Here is the card I made …. 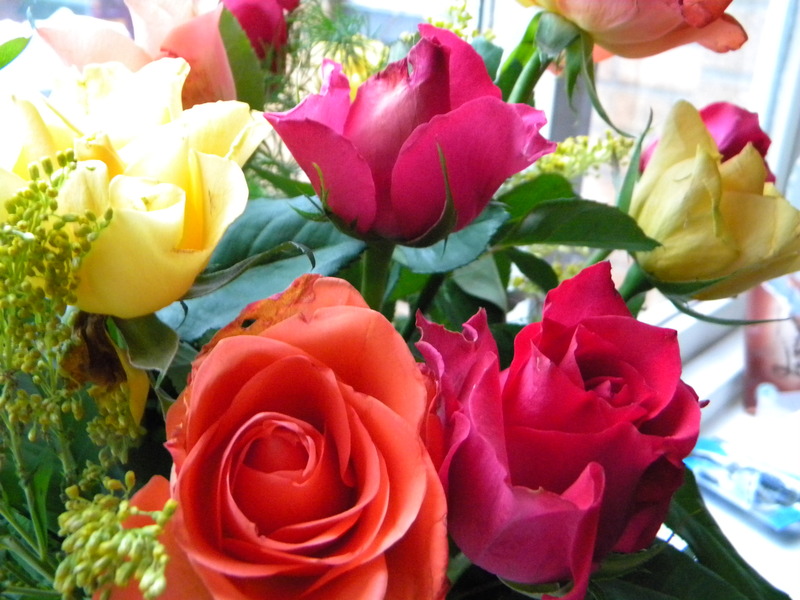 the colours to be used are Chocolate, bright pink, cream and Kraft. 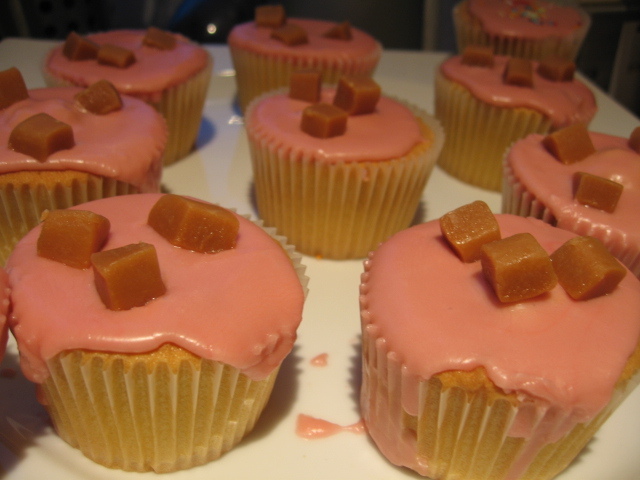 We had visitors round last night and cakes are always a favourite with the kids, especially when theyre pink, yummy and topped with soft fudge pieces. 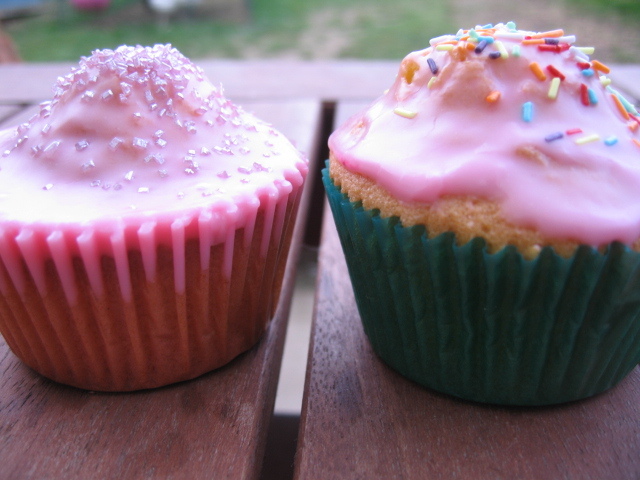 You can find the recipe for the basic fairy/cup cakes here.. 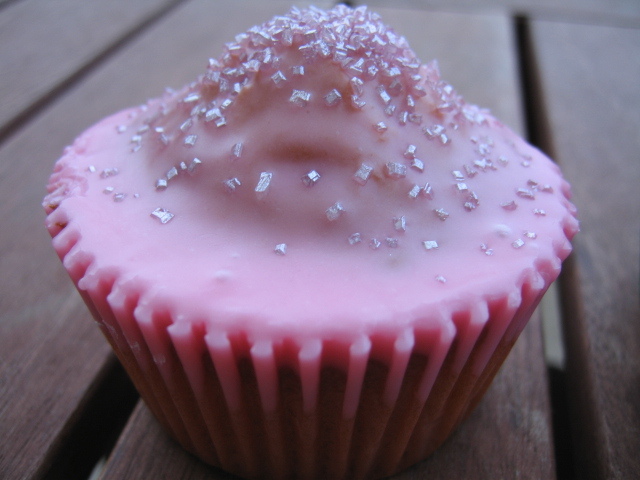 Pretty Little Pink Fairy Cakes….